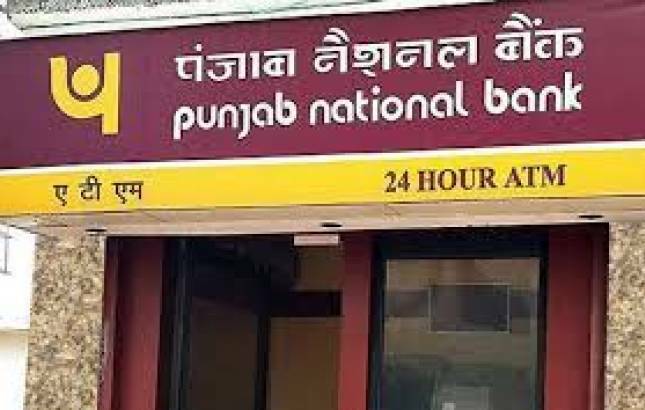 According to reports, the new alleged fraud of around Rs 9 crore has been committed by officials of a little-known company called Chandri Paper and Allied Products Pvt Ltd.
Punjab National Bank (PNB) has reportedly detected another minor fraud at a Mumbai's Brady branch. The new complaint has been posted on the website of Central Bureau of Investigation (CBI), Reuters said. The news agency could not reach a PNB spokesman and Chandri Paper for comment. The Brady branch of PNB is at the centre of India's biggest banking fraud, wherein two diamantaires Mehul Choksi and his nephew Nirav Modi allegedly borrowed the fraud amount from a consortium of international banks on the basis of fake Letters of Undertaking, issued in the name of the bank.